Purchased whilst on deal @ £90 for early Christmas present, very good quality and up there with similar pair from Galvin Green etc. 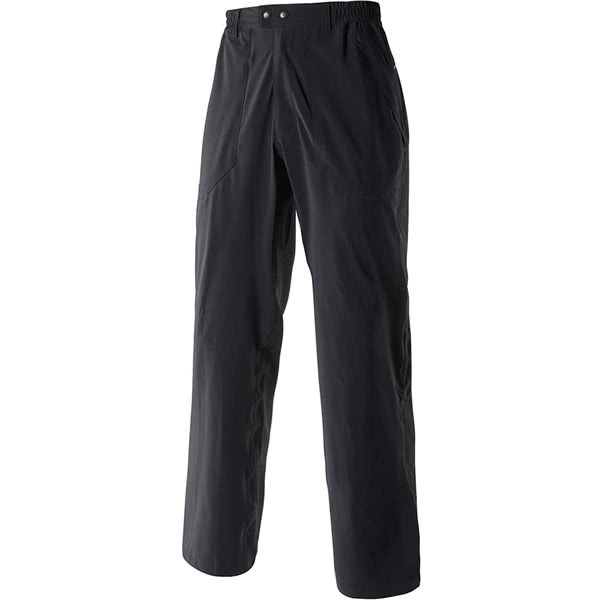 Comfortable over trousers and kept dry through 4 wet rounds over the winter period. Would recommend to others at similar price, if not slightly higher. 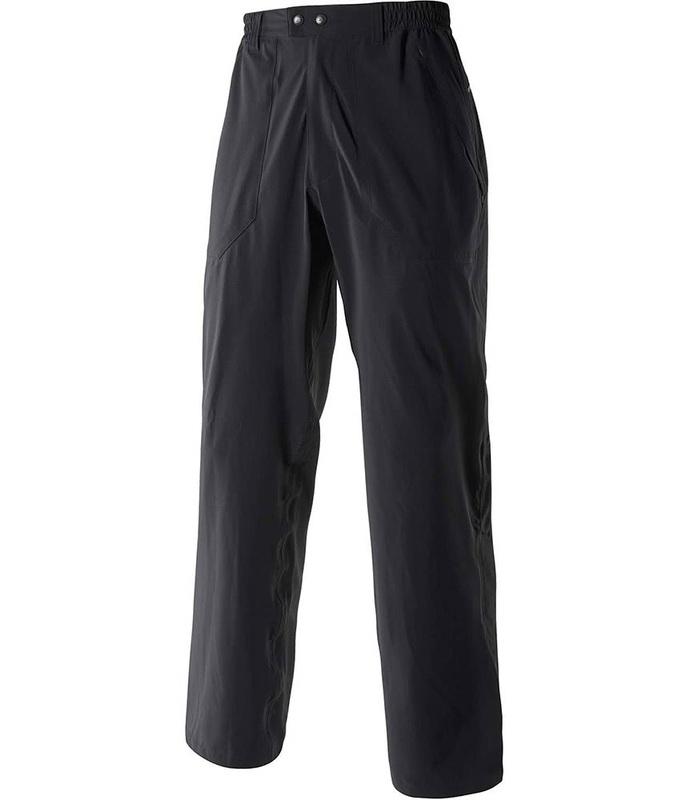 An excellent pair of waterproof trousers. Their fabric is very comfortable and they can be worn as over-trousers or on their own. The Mizuno Pro Rain Trouser has been engineered in association with the Swiss fabric innovator Schoeller to produce the ultimate wet weather collection. 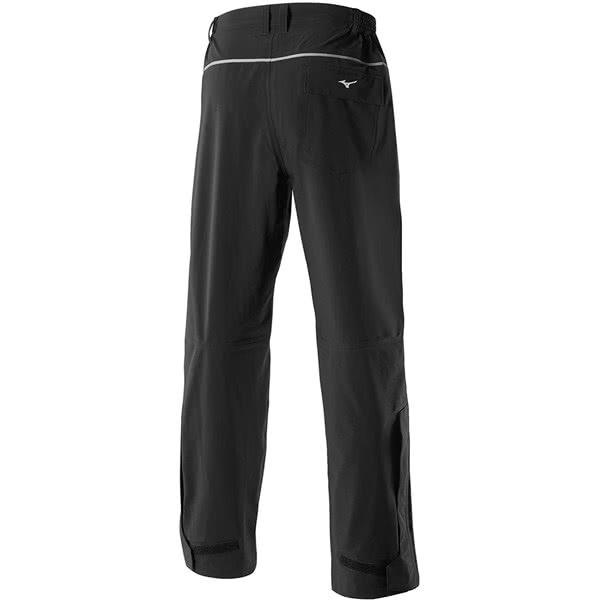 The Pro Rain Trouser features an intelligent membrane that will adjust heat retention depending on the conditions that you are playing in. When you start to feel cold the jacket will generate and retain more heat and vice versa when you start to feel too warm. To provide a superior fit Mizuno have included a long leg zippered opening with a Velcro fastener that will allow you to tailor the fit. An elasticated waistband with popper closure allows you to fit over regular trousers extremely easy whilst providing incredible comfort. A three pocket design including a back pocket that features a storm flap provides the perfect amount of storage for all you golf accessories and a place to keep your hands warm and dry between shots.